When someone moves to a different state, there are a number of state-owned websites a new resident may need to use. 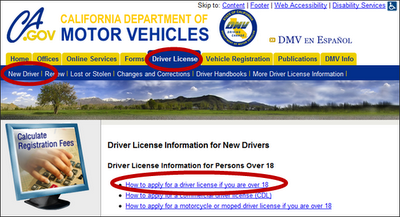 For this scenario, how does the California DMV website compare to that of the Washington DOL? The DMV leaves a lot to be desired in terms of usability, and the main culprit is the lack of content specificity. 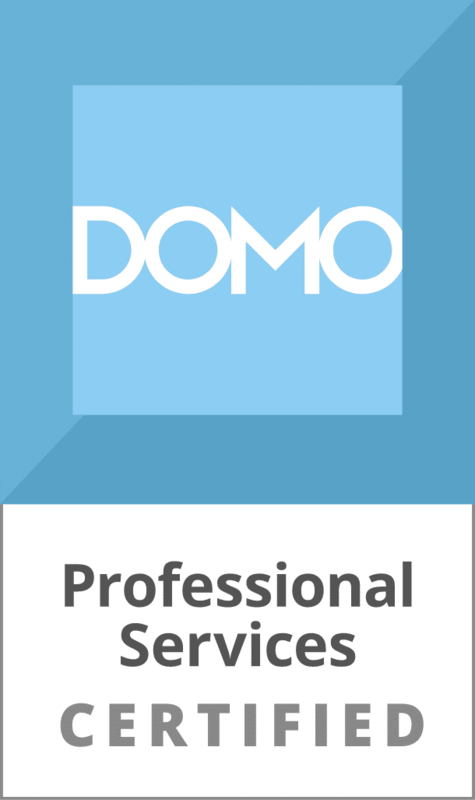 For example, let’s say a user is looking to obtain a license as a new resident of California, I would assume a fairly common task. On both sites, there are a number of different pathways a user can take, but let’s look at the main navigation. For the DMV website, I would click ‘Drivers License,’ ‘New Driver,’ then ‘How to apply for a driver license if you are over 18.’ At this point, I’m taken to a never-ending content page, 90% of which does not apply to me a new resident. Some of the confusion can be attributed to the fact that the same content is reused for both new drivers & new residents. On the WA State DOL page, there is a landing page designed specifically for new Washington residents. On the main navigation, I click ‘Moving to WA,’ then ‘Get a WA License.’ I’m taken to a page that’s specific to my situation and contains very little extraneous information. As a user, the page title, content and headings are speaking specifically to my needs. Design towards specific key scenarios: These should be in direct alignment with the most common reasons a user would come to your site. Build pages that have content specific to the target user type: This allows the page titles, headings and content to align with what specific users needs to know. At first, don’t worry too much about edge cases, or uncommon user goals: Design for the 80% scenarios first because these will have the most bang-for-the-buck. Do website usability testing and be sure to recruit participants who match your target profile: Make sure you test your design assumptions with real users in a lab who actually use your site. Have any similar experiences on government websites? Share them with us.